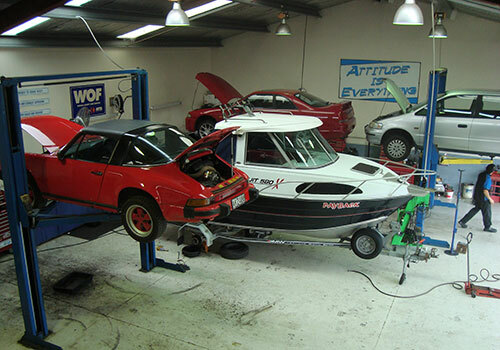 Waiau Pa Automotive solutions is an award winning automotive repairer based in Waiau Pa, servicing and repairing all makes and models. 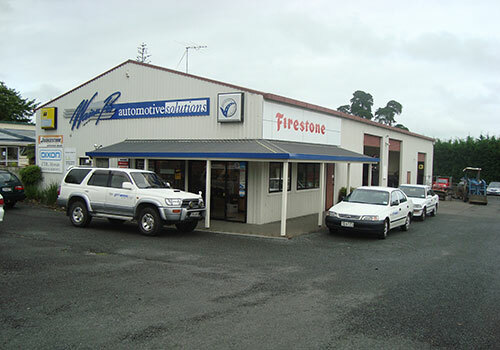 Waiau Pa Automotive Solutions is a "one-stop shop" for all your vehicle requirements. 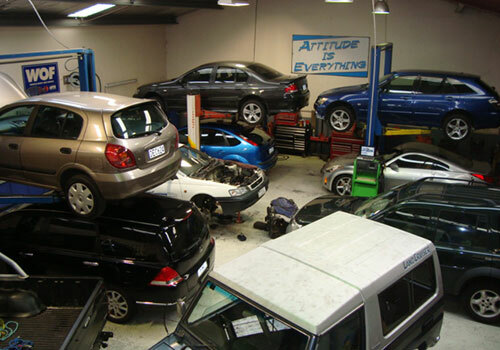 We offer all WOF and Service requirements as well as all manner of mechanical repairs and maintenance. See our comprehensive list below of everything we can help you and your vehicle with. If, however, we can't complete it in our workshop, we can arrange bookings for any other work that needs doing on your vehicle as well.